The most straightforward definition of the word complication is “a difficulty”. But not to state the obvious, nothing is simple about being complicated. And as watchmakers and watch lovers know, when it comes to watches and their complications, there’s far more than just their difficulty of design and manufacture to appreciate. These added intricacies built into a watch’s movement provide extra functionality that many of us find incredibly handy to use. But are they all really that useful? Not really, but we love them anyway. Here are five examples where usefulness is trumped by straight up awesomeness. Showing the relative positions of some or all of the planets in our solar system, a planetarium complication is by far one of the coolest of the bunch. But unless you plan on navigating to our celestial neighbours as a citizen astronaut with SpaceX, or you absolutely must know if Venus is in Libra, is that really something you would ever need to know? Really, though, it’s knowing that with only a quick check of the wrist I could tell you that Mercury is rounding the Sun for its third time this Earth year that makes the planetarium so special. 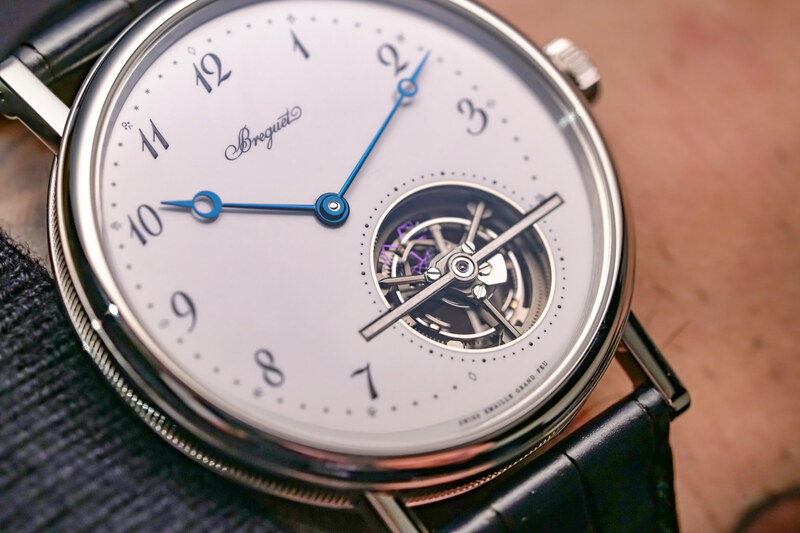 When the tourbillon was first introduced by Breguet in the early 19th century it aimed to solve a very real problem. With pocket watches tucked away almost always vertically and their inner-workings stuck solely in a certain position, the idea was to make a watch more accurate by countering the effects of gravity, and mounting the escapement and balance wheel in a rotating cage. 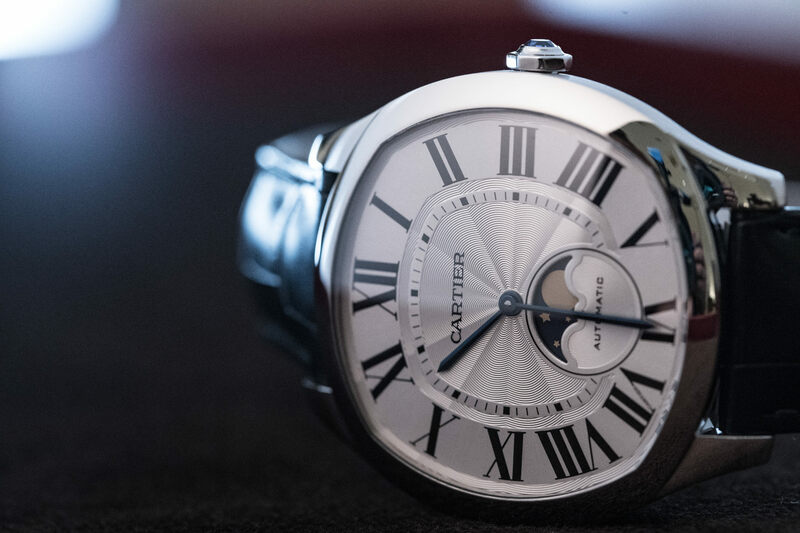 When it comes to our modern-day wristwatches, however – which are attached to our constantly moving arms – the tourbillon’s usefulness is far less required. While there is some debate as to whether the tourbillon is indeed a complication or not, it’s hard not to love and appreciate the incredible engineering that goes into constructing these tiny dancing pieces of mechanical genius. A moonphase does exactly what it says on the tin. Displaying the current phase of the moon using a whimsical artistry that graphically represents the moon’s journey through its 29.5-day cycle. They can be incredibly handy if you’re on team Jacob. Especially nowadays with most modern-day moon discs being driven by a 135-tooth gear that provides an accuracy that lasts up to 122.5 years – as well as an increasing number of impressive examples that up that accuracy to over the 1000-year mark. If it’s precision you want, however, you could always look up into the night sky. Still, I could wax (and wane) poetically all night long about the old-world charm and romance that a moonphase brings. The equation of time is the difference between the “true” solar time (that of nature) and “mean” solar time (that of man). Basically, a “true” solar day is the time from when the Sun is at, and then returns to its absolute highest point in the sky, which is rarely ever exactly 24 hours, like it is for “mean” solar time. The difference usually lies somewhere between plus 16 mins 33 secs and minus 14 mins 6 secs. 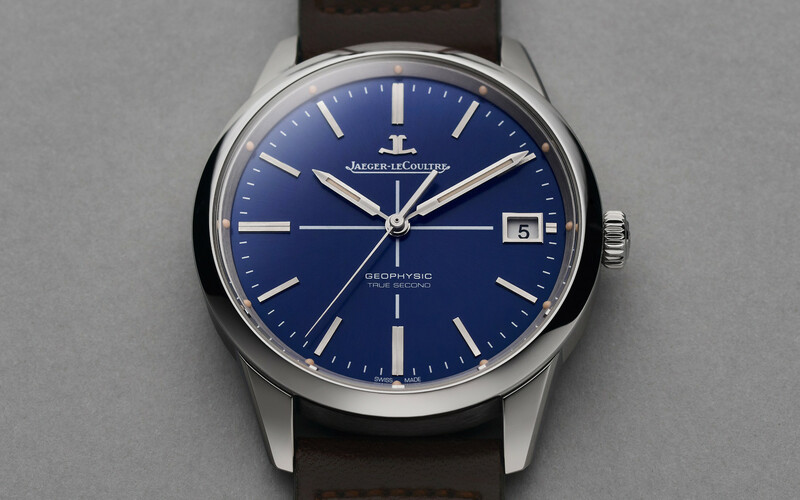 And for centuries, watchmakers have been proving their mechanical know-how by incorporating an equation of time into their most complicated movements and indicating the variance on a -15 to +15 scale. 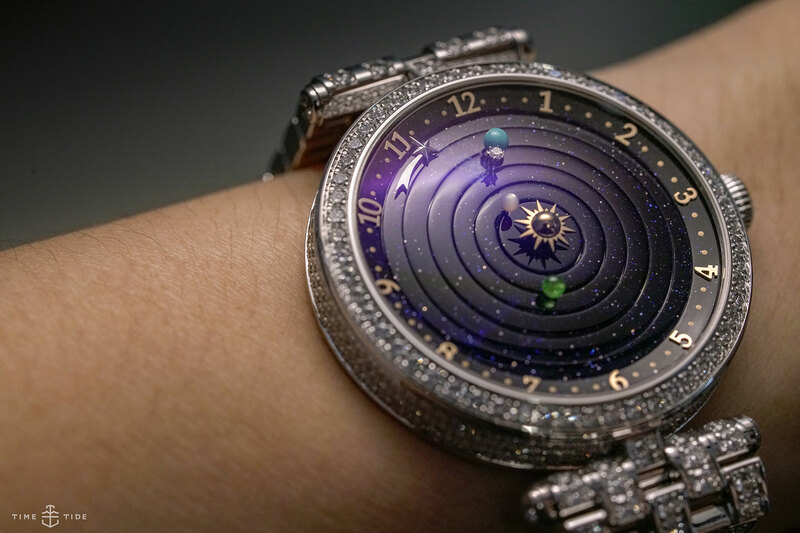 The ultimate in useless complications, it is still one of the most impressive pieces of watchmaking ever realised and serves as a constant reminder that our time here on Earth is inspired by our movement around the Sun. 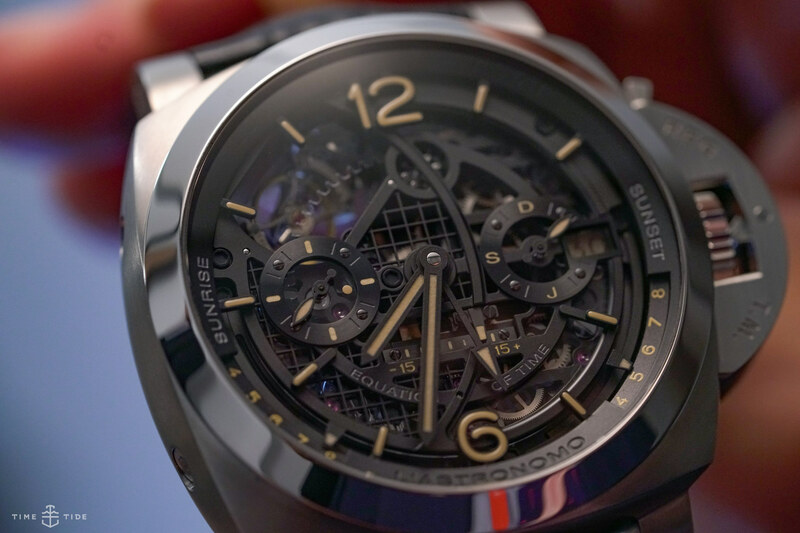 Also called a dead seconds or jumping seconds, a deadbeat seconds is a mechanical watch with a seconds hand that ticks once every second like any old regular quartz watch (oh the irony!). And while on the surface it may appear simple, it is anything but, with an incredible amount of complexity likely sitting behind the dial. Invented by Richard Towneley sometime around 1675, the deadbeat seconds offered a greater degree of accuracy in the regulator clocks of the Greenwich Observatory and made it far simpler for them to be used when setting other clocks. The peak of watch-nerdery, the deadbeat seconds not only serves as a great set of bragging rights for its owner but also for its maker.